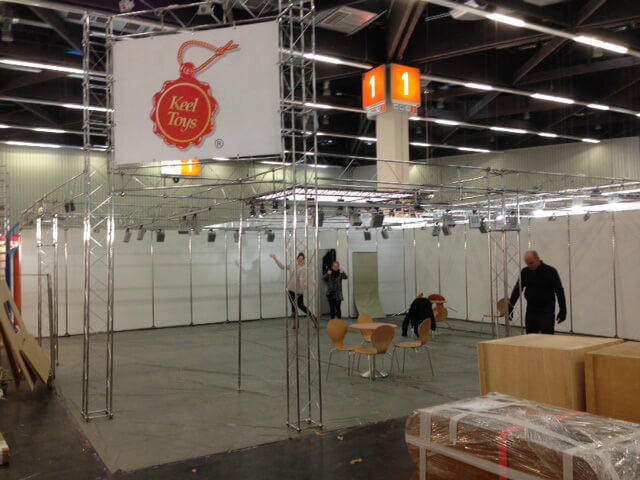 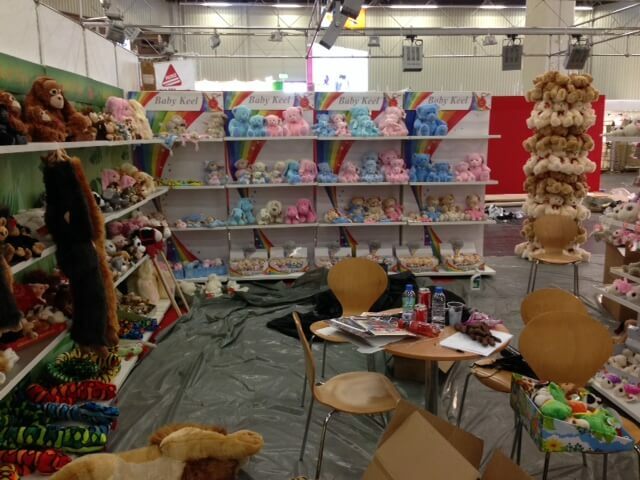 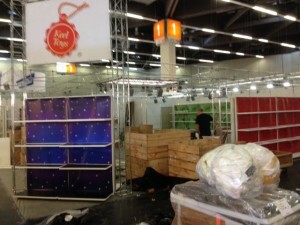 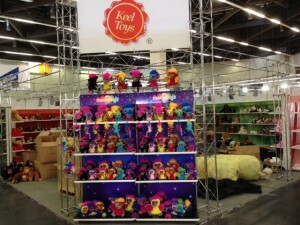 Our Exports Team arrived in Nuremberg, Germany late on Sunday evening in preparation for the International Toy Fair. 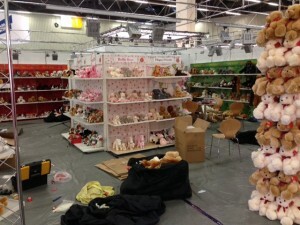 Up bright and early on Monday, they were all putting up the stands and getting stock on the shelves ready for the start of the show on Wednesday. 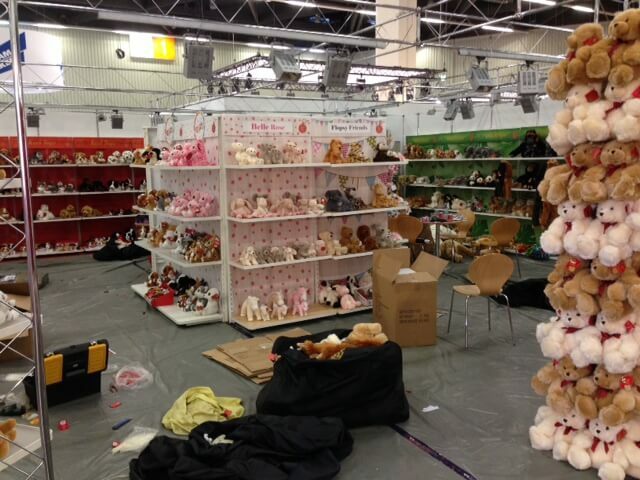 Below are a selection of images taken throughout the day, including the new ranges for 2014! 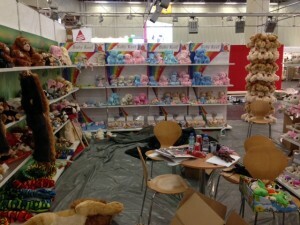 …and just like that, the stands are built ready for all of our stock! 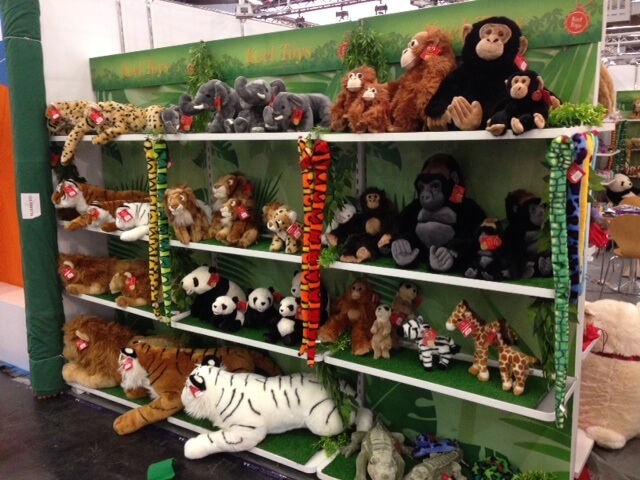 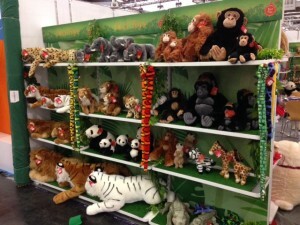 We are going wild for the International Toy Fair! Make sure you check this blog out later on as we bring you the images of our stand up to date, as well as all the feedback from a chilly Germany!